The Coronas will play The Olympia Theatre in December. This show is now sold out. 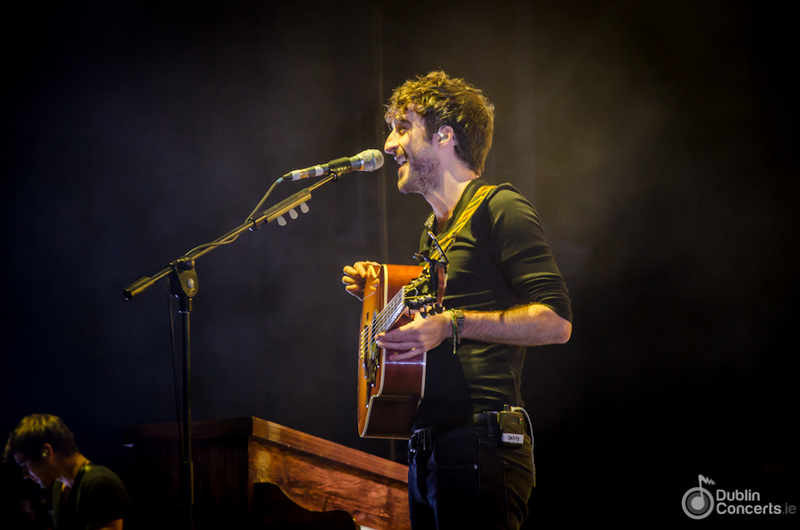 UPDATE: The Coronas have added a second Olympia Theatre date for December.